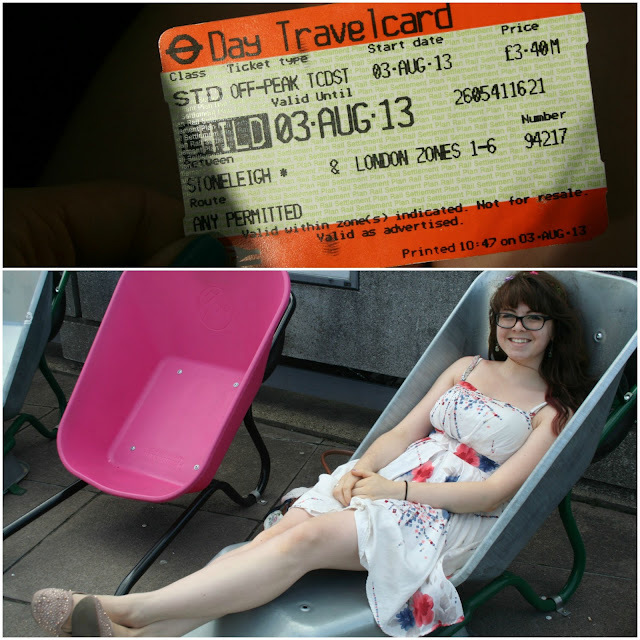 Southbank seating & a free ticket home! You know that feeling when you meet someone and you just click...and you feel like you've known them for ages? That's how I feel around Clem. I met her back in April at Rosie's Blogger Bake Sale which I posted about here and ever since we've stayed in contact. Unfortunately she's relocating up to the lovely city of Stirling in Scotland next month (which I have been to, and I must note, it is SO pretty there!) to do her Masters degree, the clever thing. 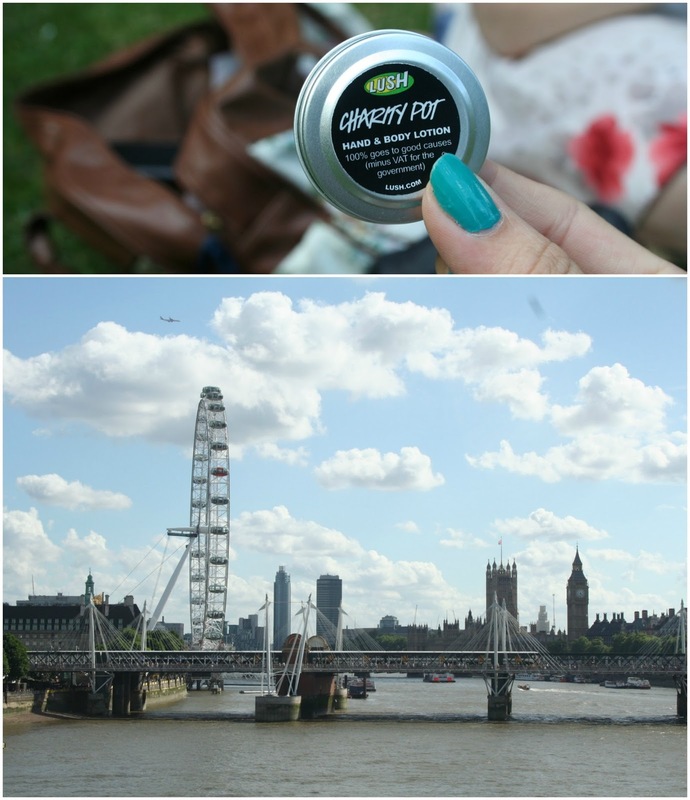 Making the most of her last month in London, we met up to discuss nice food, sit on the Southbank, waltz around South London and mooch around Covent Garden for a while, before finally settling for a catch up on Victoria Embankment. We walked over one of the bridges walking towards north of the river, the one that I swear used to be wobbly but now isn't?! I vaguely remember being young (think 10 years ago or so) and being so excited as I wobbled in Central London with my Gran. Wasn't I a cool kid?! 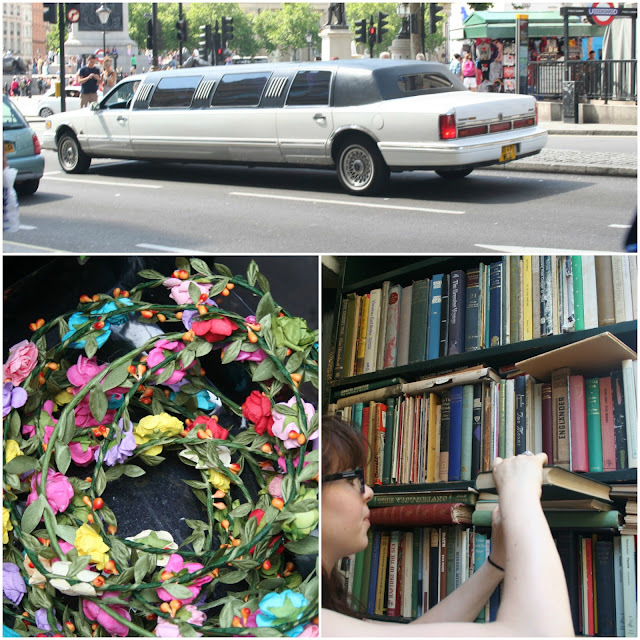 Heading towards Covent Garden, we found ourselves becoming lost in the midst of old bookstores, with shelves filled to the brim of classic pages by well-known writers. 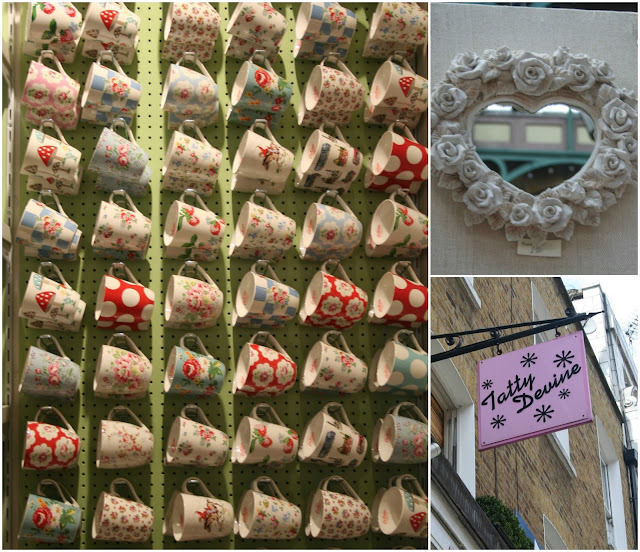 Covent Garden is one of my all time favourite places in London. A touristy classic filled with crafty buys, endless Lush soaps and market stalls with unique earrings. I picked up a little sign for my Grandma to take home to Australia with 'keep calm and drink tea' on it, which she loved. 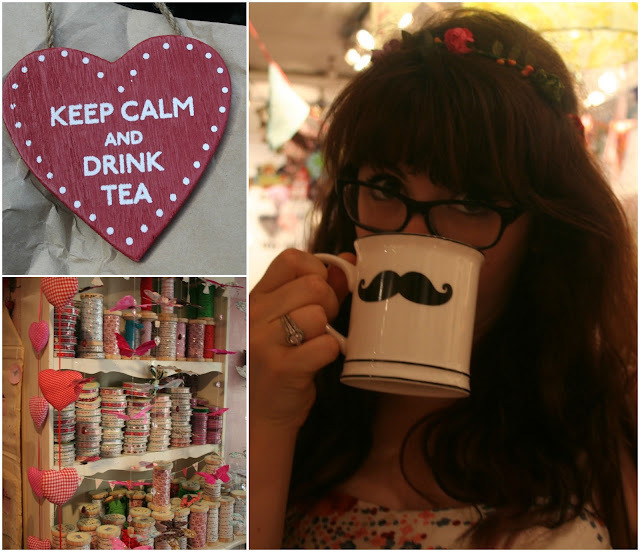 She's an obsessive tea-drinker to say the least and the iconic 'keep calm' phrase acted as a great souvenir to remind her of London. Clem found a mug with a moustache on, so naturally a photo had to be taken to capture the moment. A quick nip into the Lush store was necessary, of course. After acts of restraint had to be taken place, I left with only one item..their famous charity pot. Costing only £1, this miniscule package is ridiculously hard to open and thus I haven't actually tried out the lotion, as it is sitting inside there, completely trapped. I'm not too gutted as all of the money (except VAT) went to some brilliant charities and the packaging is so so so cute. So that was all! I loved being able to catch up with Clem in London. The phrase reminds me so much of the Kardashians, but you never know...maybe 'Catching up with Clémence' will debut on E! in a few years?! What a lovely day that was. (Your photography is gorgeous, btw.) I'm glad I got that flower crown, and I wish I'd got the moustache mug. I might go back and get the moustache mag. Agh.